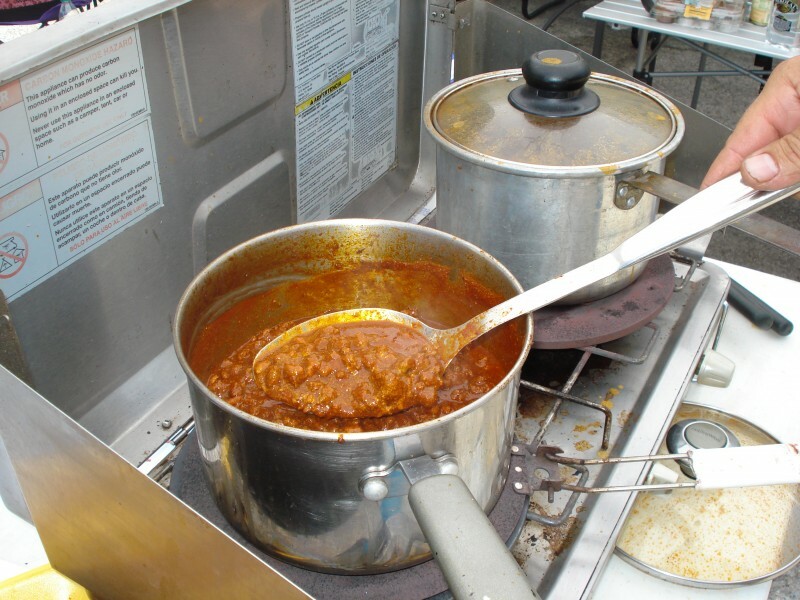 The annual Al Hopkins Tolbert Texas State Chili Championship is held the third weekend in March each year at the Lockhart City Park, 504 E. City Park Road. This year, the event start on Friday, March 16 and Saturday March 17, 2018. The Junior Chili Championship will take place on Saturday March 17, 2017 in conjunction with the Tolbert Texas State Chili Championship. 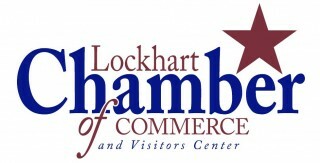 The cook-off is hosted by the Lockhart Chamber of Commerce and the City of Lockhart. 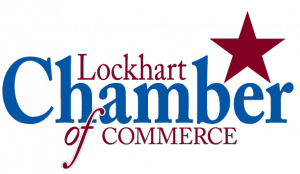 The Central Texas Tolbert Chili Group sponsors more than 30 chili events all over Central Texas and Lockhart is blessed to be just one of those locations. Categories/Pricing: Margaritas $10, Bloody Mary $10, Beans $15, Chili $25, Chicken $20, Ribs $20, Brisket $20. Jr. Chili $5. Top 3 chili will qualify to cook "behind the store" at Terlingua; 1st-10th trophies for all 3 meats, and 1st-3rd trophies for margaritas. Admission is FREE both days with family fun, food & craft vendors, entertainment, and a small carnival for the kids. In conjunction, the City of Lockhart will have a Kid Fish and Welcome Spring to Lockhart at the park on Saturday. Overnight camping is allowed at the Lockhart City Park, but there are no hookups available. Prizes are awarded to winners in Beans, Pork Spare Ribs, Chili and Brisket. The top 3 Chili winners qualify to cook 'Behind the Store' in the International Terlingua Cook-off in Terlingua, Texas held in November. The Registration Form for Cookers can be obtained upon your arrival at the park. The Vendor Application Form can be downloaded HERE. 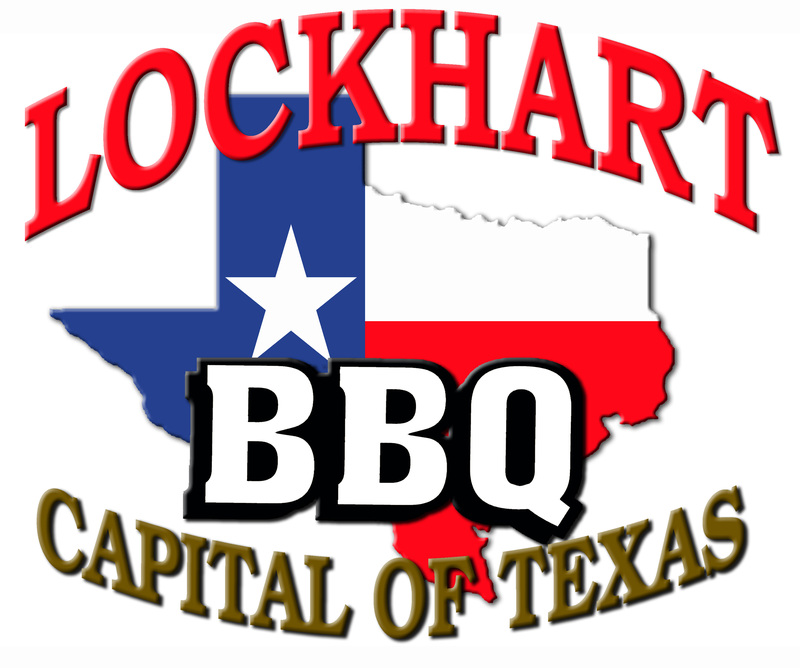 Everyone is welcome at this annual Lockhart event, and judges are always needed! For updates, please contact Lauran Wright at 512-738-1885 or Brittani Goin at 512-216-7202. For information about the Central Texas Tolbert Chili Group or event updates, please visit their website at www.centraltexaschili.com. 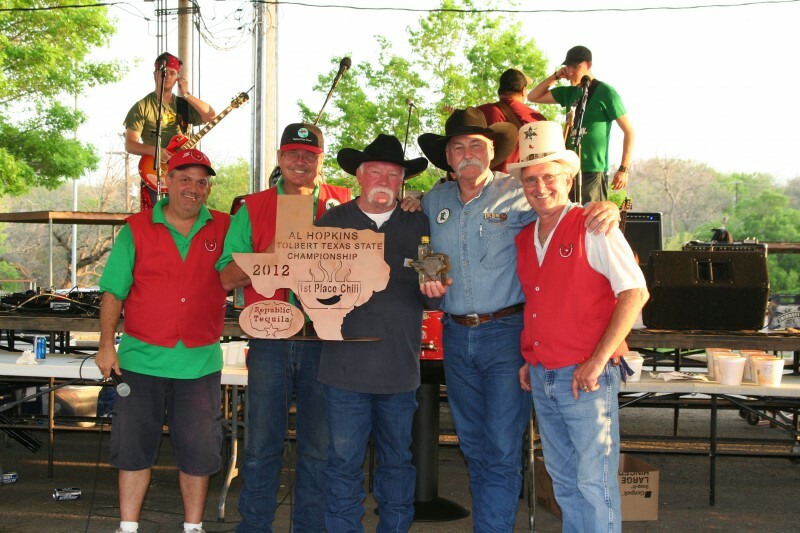 When you support the Central Texas Tolbert Chili Group, you not only help promote the Official State Dish of Texas: Chili, you also support Scholarships for Students throughout the Central Texas area, Special Olympics, Juvenile Diabetes, Phone Cards for Troops, and many more charitable organizations that are sponsored by the CTTCG group through chili and Bar B Que cook-offs. To be a sponsor of the Central Texas Chili group, click here for more information.